Consumers spent $824 billion for healthcare services in 2014, and out-of-pocket expenses are projected to rise more than $400 billion by 2016. According to the National Association of Healthcare Access Management (NAHAM), self pay has become the third largest payer to medical providers, only behind Medicare and Medicaid. On average, it costs the medical provider twice as much to collect from the patient. Medical providers are implementing drastic changes to account for the shift in payers and attempting to improve their collecting of patient responsibility; however, NAHAM states that 55% of patient responsibility is never collected. Modern Healthcare described the struggle that Ascension Health’s hospitals and facilities were facing with debt from unpaid deductibles. In an attempt to mitigate the harm to the patient and decrease collection costs, Ascension Health decided to waive the deductible for any patient who earns below 250% of the federal poverty level. This was implemented without an estimate of how much it would cost the system. 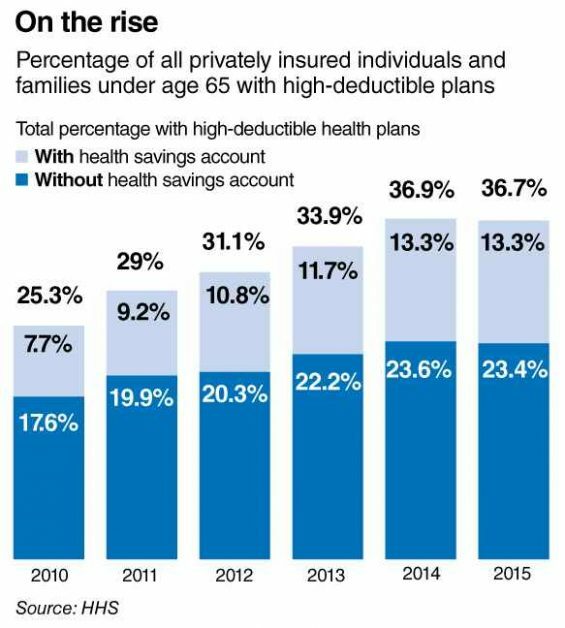 Providers are willing to go as far as waiving the deductibles without even attempting to collect so that they can continue to provide care for these patients. Unfortunately, the inability to pay deductibles is not limited to this group of patients. 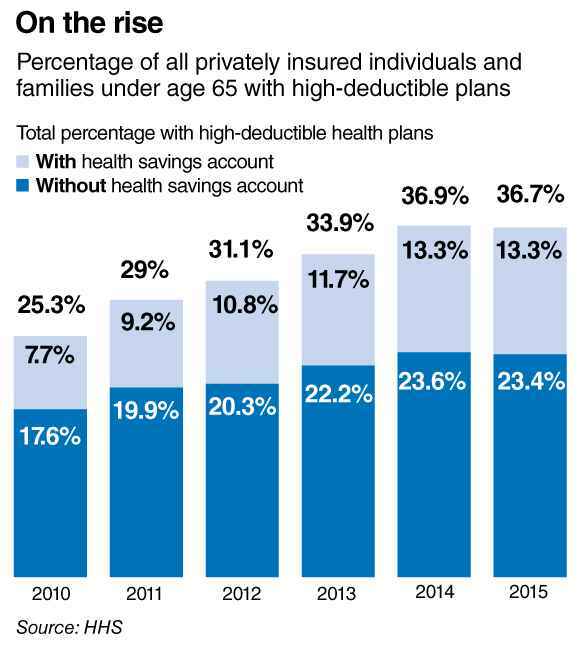 Even if the provider thought they could afford to waive any more deductibles, it is illegal to waive deductibles if the patient is over the 250% poverty level. The Director of Patient Financial Services at Gwinnett Medical Center stated that the hospital very rarely sees a patient anymore who doesn’t owe something for care. With self pay now the third largest payer, providers, now more than ever, need a payment option that enables patients to cover their portion of their healthcare expenses.